Around 70% of the world’s most stylish carts get abandoned. 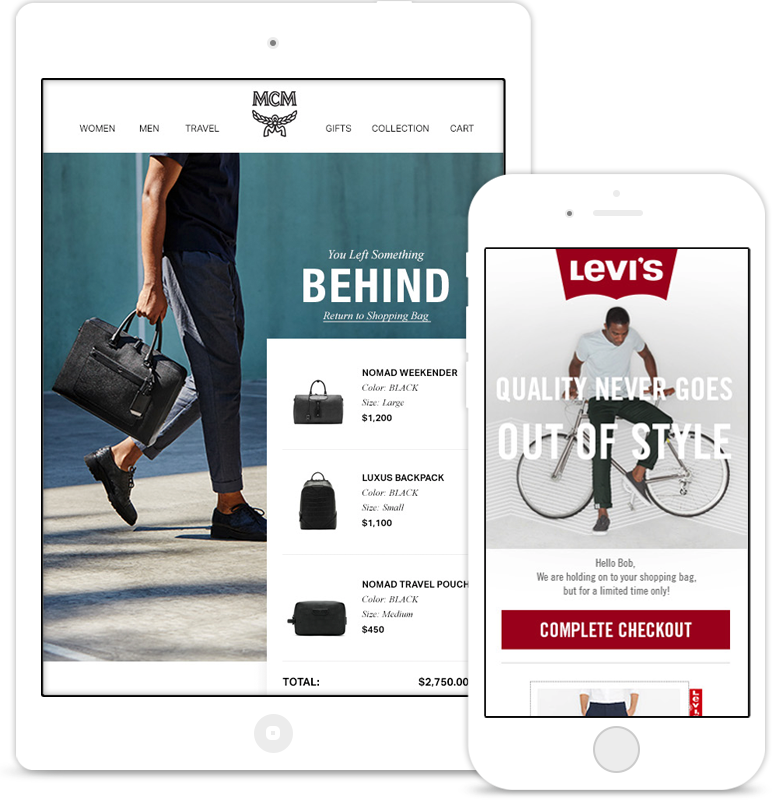 We help brands remind fashionistas why they came to their site in the first place. Tailor more than just their wardrobe. While your visitors piece together their new outfit, keep them engaged with personalized messaging. 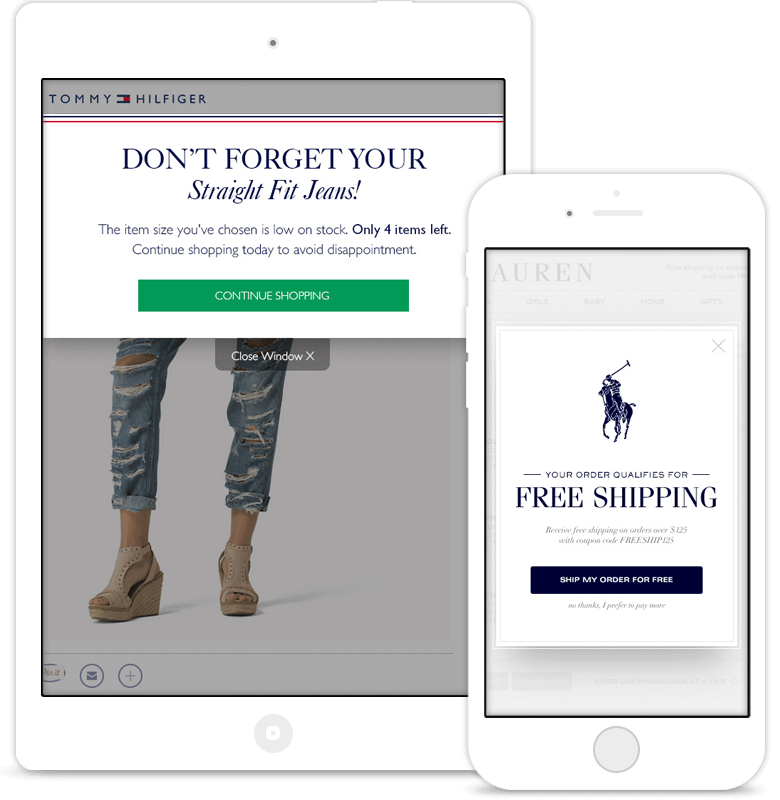 By tracking online behavior, we can present unique messages to your visitors, exactly when they need them, to help them make the purchase! Reconnect with visitors who didn’t manage finish their purchase, or needed a little extra time to decide. Send them a handy reminder of their selections, to take them right back to their basket. Add in tips of other pieces that would match well and they’ll be back in no time. Tempt them back to spend a little more. We help create personal connections, from the moment they land on your site until they’re showing off their latest purchases. Utilizing behavioral data, we help to increase the customers value, by up-selling and cross-selling of products, and providing on-going customer support. See how Puma doubled their AOV with SaleCycle. How Reiss increased online sales by more than 6%. Lorna Jane’s cart abandonment emails increase sales by 8%. Office converts 25% of return visitors. Increasing sales and improving UX. How Reebok curbs mobile abandonment. 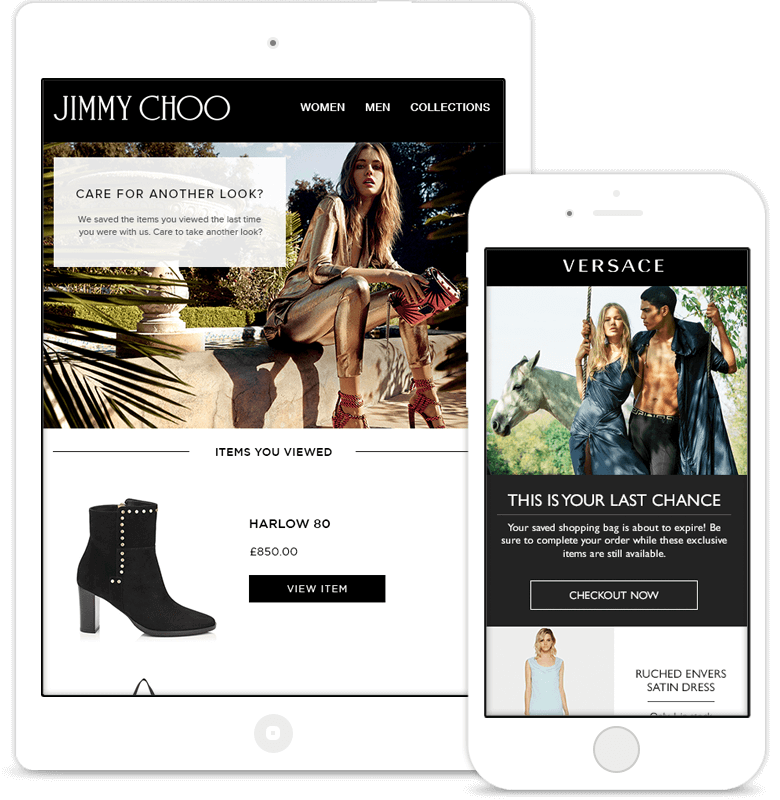 See the stories and results from how our fashion clients are tackling online abandonment. Exploring the impact global e-commerce is having on the fashion industry. Flip through inspiring examples from some of the worlds leading fashion brands. 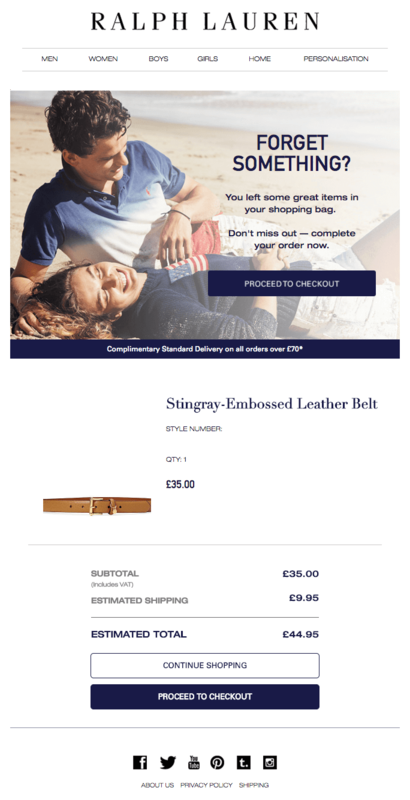 The story of how Mataland use cart abandonment and post-purchase emails to increase online sales. 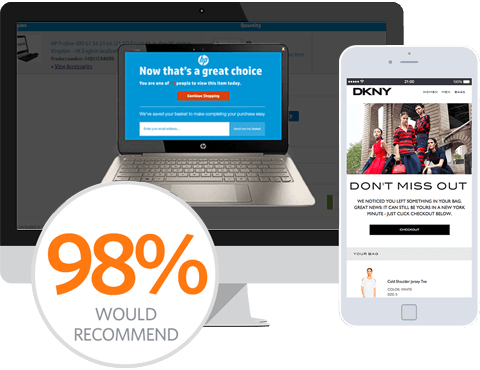 See how cart abandonment emails increased their online sales by over 4%. 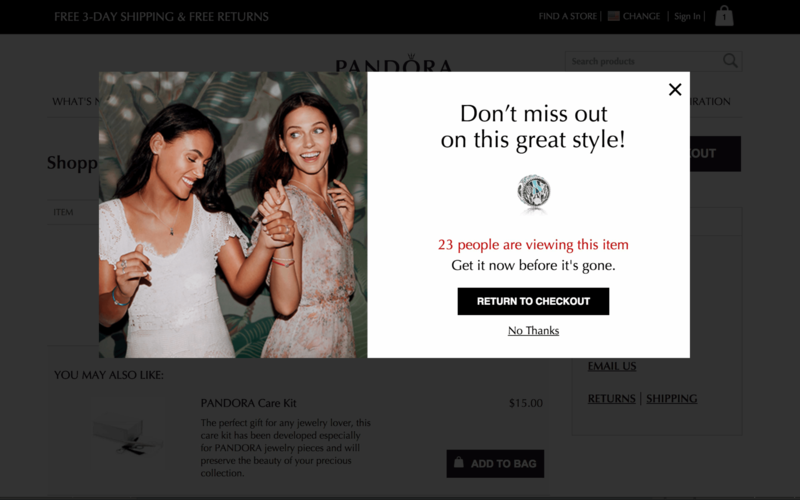 Are Retailers Wasting their Time on Personalization? 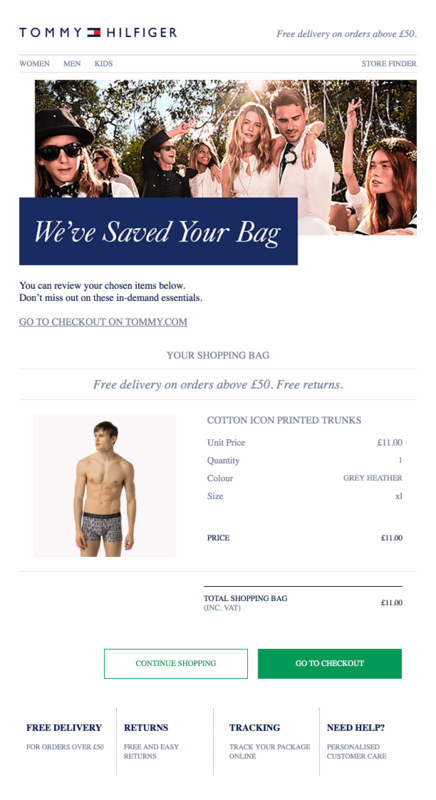 5 top tips for making sure your Email Remarketing campaign really stands out from the crowd. 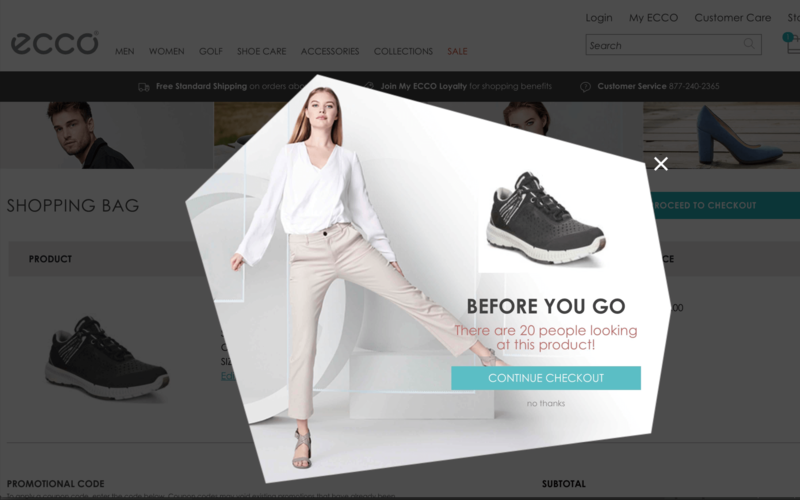 A look at how fashion sites can use technology to improve the customer experience and drive conversions. 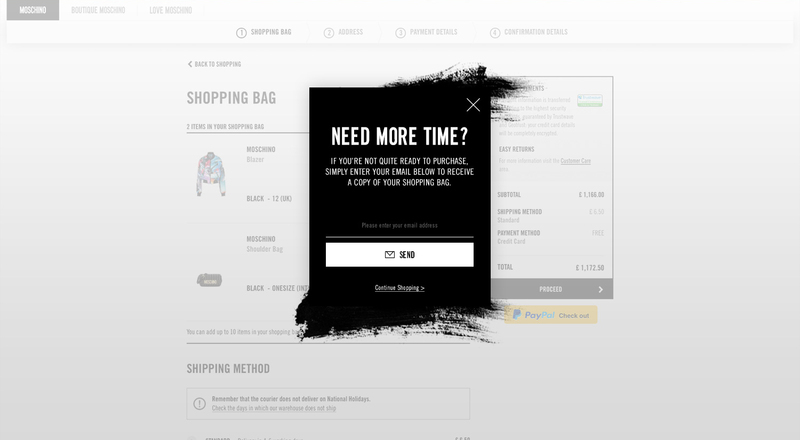 7 of our favorite remarketing campaigns within the fashion realm.